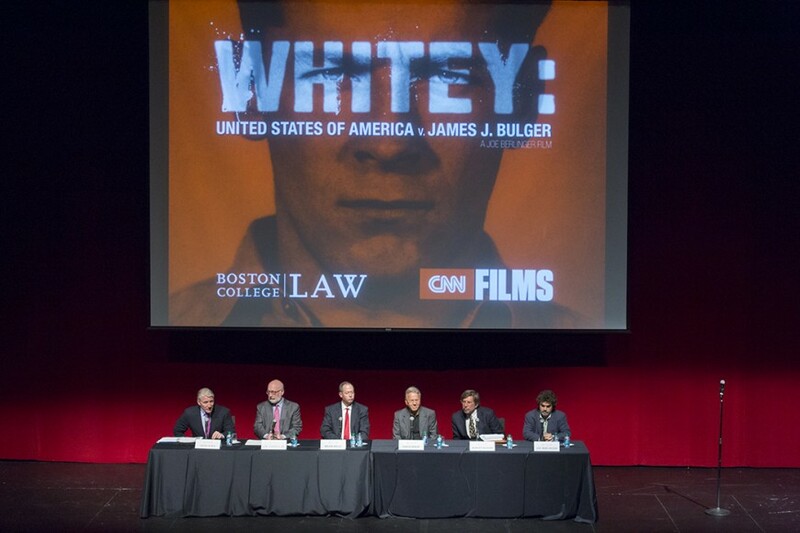 BC Law School and CNN convened an august panel of scholars, journalists, and the attorneys involved in the trial of Boston mobster James “Whitey” Bulger to debate the merits of the case and the alleged federal and police corruption it failed to expose. 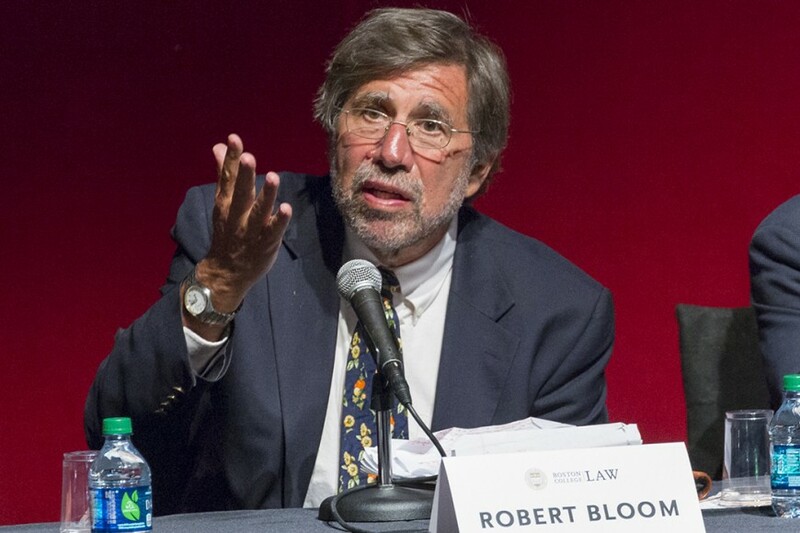 On September 16, a panel of experts and insiders cosponsored by CNN and Boston College Law School revisited one of the oddest trials in recent memory. Indeed, the 2013 racketeering trial of the Boston mob leader James “Whitey” Bulger may have been the first postmodern criminal trial, hinging not on questions of innocence or guilt but on who controlled the narrative. Led by J.W. 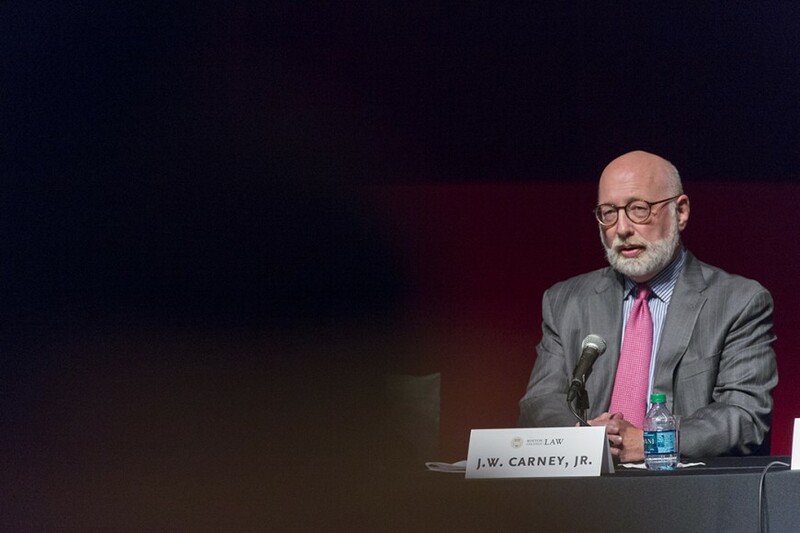 Carney ’78, the defense, all but conceding that their client was the author of many crimes, labored mightily to craft an image of Bulger—some would say a fantasy image of him—that he wanted to place before the public, arguing essentially that he may have been a thug and possibly even a murderer, but he didn’t harm women and, above all, he never ratted anyone out. The prosecution worked as hard to show the opposite. 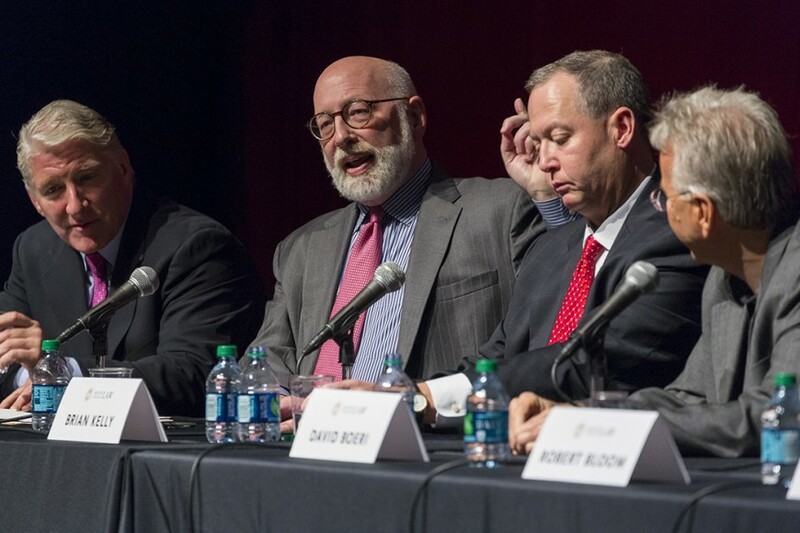 In addition to the question of whether Bulger ever worked as an FBI informant, the panel dug into deeper questions that got less attention at the trial: How exactly was Bulger allowed to run wild for 25 years while escaping even misdemeanor charges? 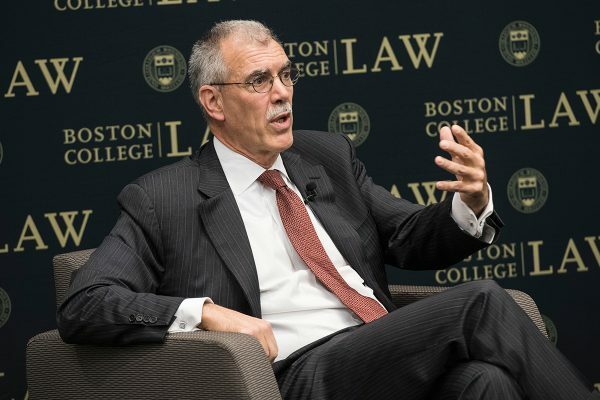 Aside from John Connolly, the FBI agent convicted of involvement in Bulger’s crimes, how many other law enforcement officials are equally deserving of prosecution, and why haven’t they, too, been brought to trial? How hard did the FBI try to catch Bulger during his 16 years on the run? 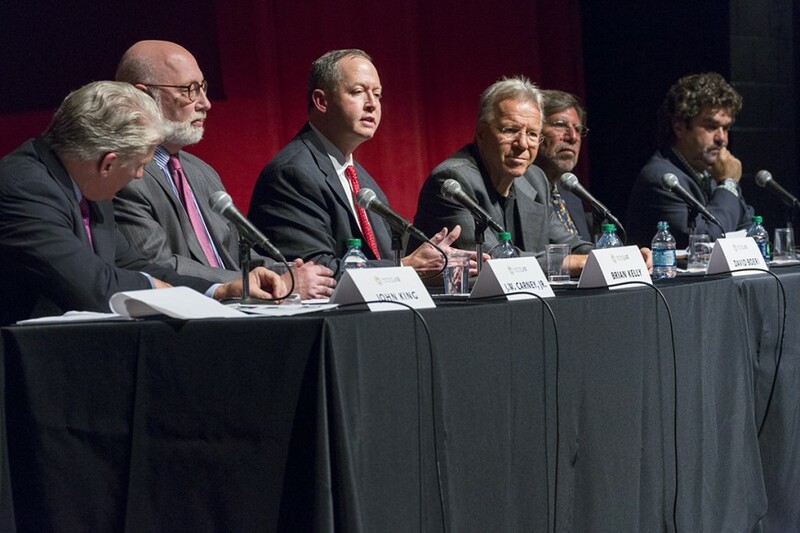 The panel, moderated by CNN’s John King, included Carney; Brian Kelly, from the prosecution; BC Law professor Robert Bloom ’71; NPR reporter David Boeri; and filmmaker Joe Berlinger. Berlinger’s gripping documentary film Whitey: The United States of America v. James J. Bulger screened immediately before the panel discussion.